At Hired we want to make it as easy as possible for great companies to find the knowledge workers they need, and today we’re launching a new mobile app to enable continued ease of access. 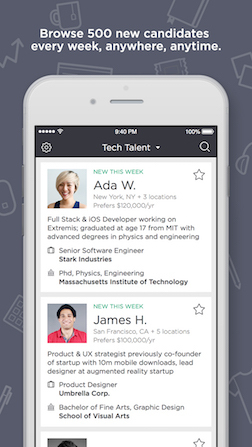 Hired for Employers, available now for iPhone, puts access to our curated pool of candidates in your hands. Imagine being able to check your weekly batch of candidates, highlight profiles to other members of your team and even set up an interview request all during your morning commute. As of today, it’s possible!  Each week Hired’s curation team delivers pre-vetted candidates straight to your inbox. 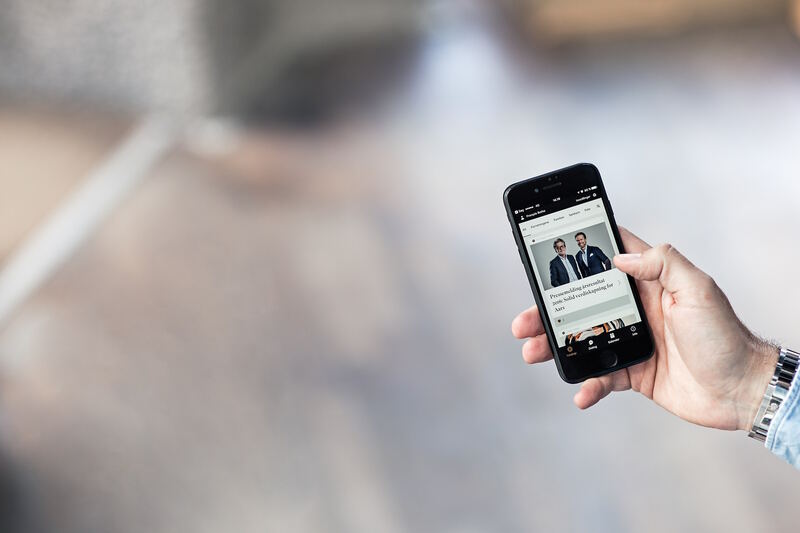 We highlight a few candidates that match your needs, but the new app makes it easier than ever to find the perfect candidate from your mobile device. You can quickly apply filters for everything from location to coding language to DoD clearance. Plus, instead of checking and leaving your email, you can start interacting with the potential candidates right in the app. You’ll get a glimpse of all the candidates in your batch, but you can see every candidate’s full profile on the app as well. 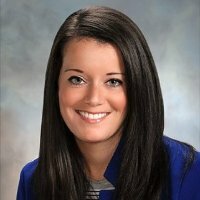 You can get to know their skillset, prefered locale and position and starting salary or contract rate. You’ll also be able to see the other offers they’ve received, just like on the desktop version of Hired. Plus, if you find a candidate you like, we made it easy to share a profile with your colleagues from within the app. If a new candidate on the platform looks like a potential fit for your organization you can start a conversation in just a few taps. The new Hired app makes it easy to make an Interview Request from your mobile device — select a candidate, request an interview, propose a salary, check boxes to build a compensation package and you’re set! We hope this new app makes it even easier for Hired employers to discover valuable new team members. You can download the Hired for Employers app here.